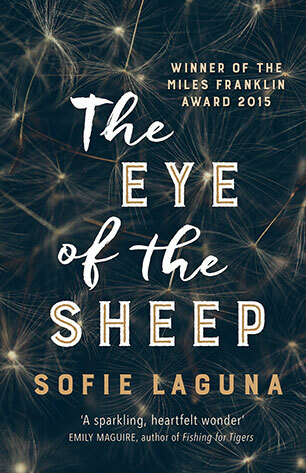 Sofie Laguna originally studied to be a lawyer, but after deciding law was not for her, she trained as an actor. 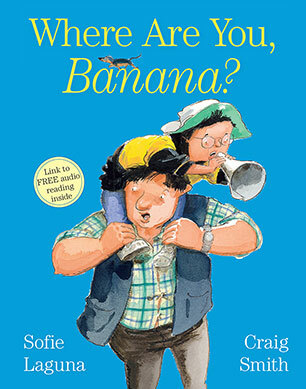 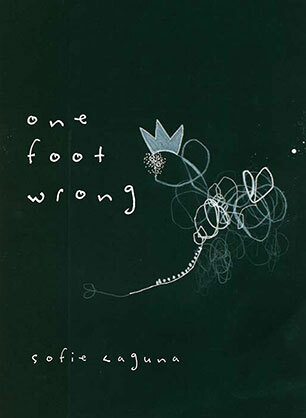 Sofie is now an author, actor and playwright. 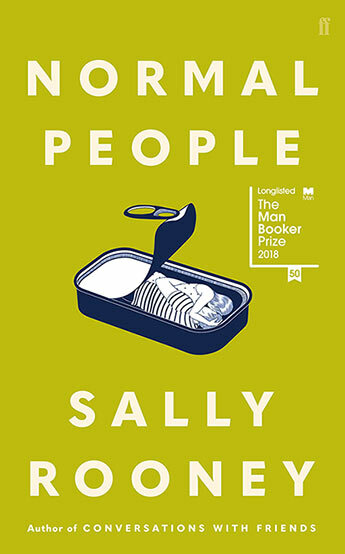 Her books for young people have been named Honour Books and Notable Books in the Children's Book Council of Australia Book of the Year Awards and have been shortlisted in the Queensland Premier's Awards. 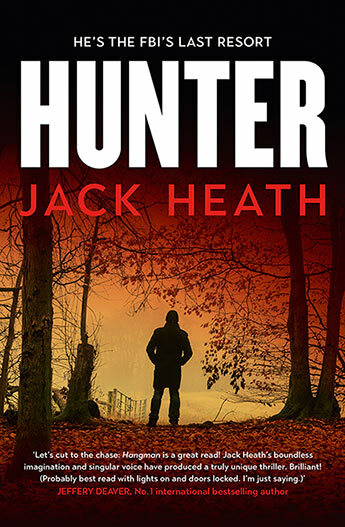 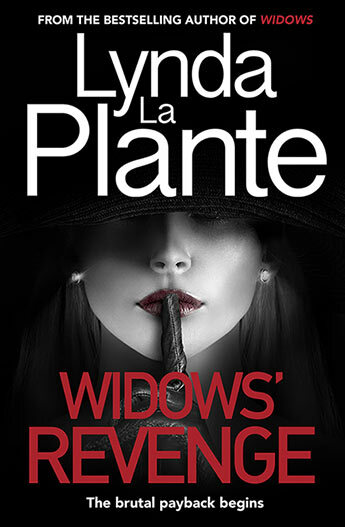 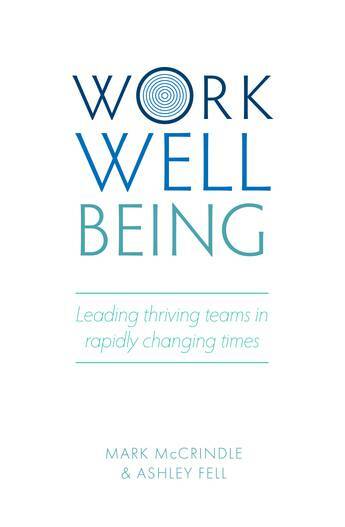 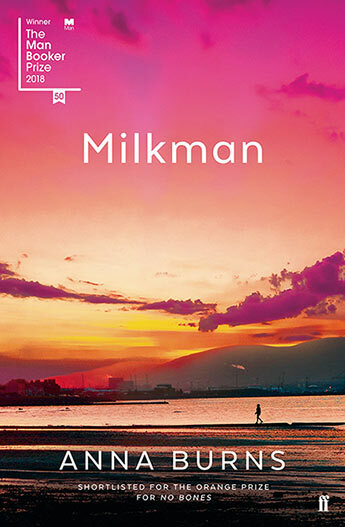 She has been published in the US and the UK and in translation in Europe and Asia. 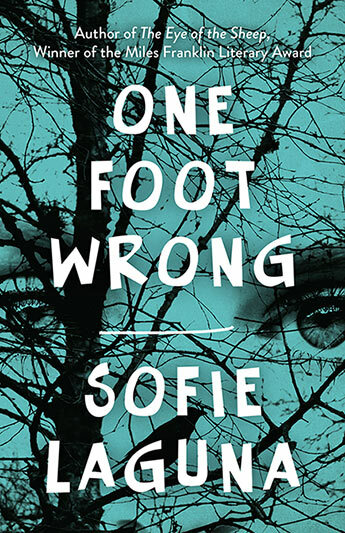 Sofie's first novel for adults, One Foot Wrong, was also published throughout Europe, the United States and the United Kingdom. 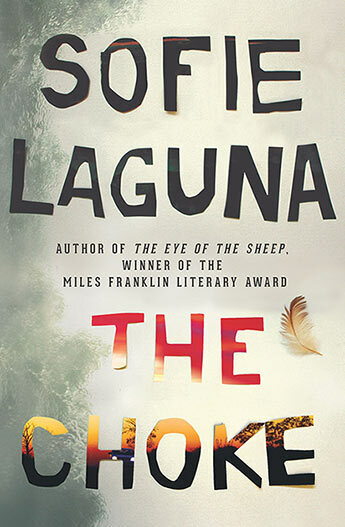 The Choke is a mesmerising, harrowing and ultimately uplifting novel from the 2015 Miles Franklin winner. 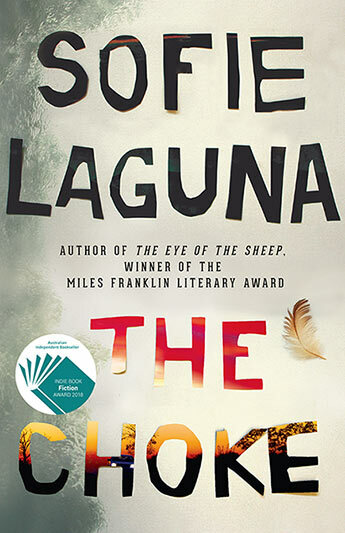 A brilliant first novel of profound depth, startling originality and breathtaking talent from Sofie Laguna, author of the 2015 winner of the Miles Franklin Award and the most recent bestseller The Choke.